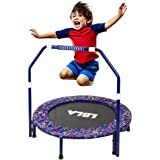 Provide your kids with hours of play and exercise with the Pure Fun 48-inch Super Jumper Kids Trampoline. The Super Jumper offers a great way for your kids to stay fit, build motor skills and burn off some of that extra energy while having fun. 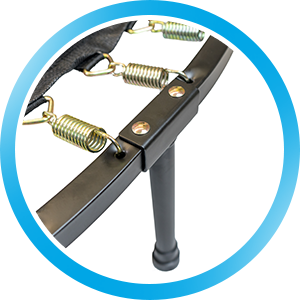 The Super Jumper comes with an ergonomic curved safety bar for increased stability and grip. While the padded spring pad safeguards against spring pinching as well as impact. This convenient jumper, with its bright contemporary design, will turn any room into a play room! ASTM, TUV/GS and CE Certified.U.S ASTM F963-11, by Intertek, 2015. Certificate: GZHH00182519. 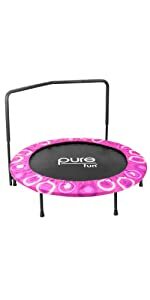 Provide your kids with hours of play and exercise with the Pure Fun 48-inch Super Jumper Kids Trampoline. The Super Jumper offers a great way for your kids to stay fit, build motor skills and burn off some of that extra energy while having fun. 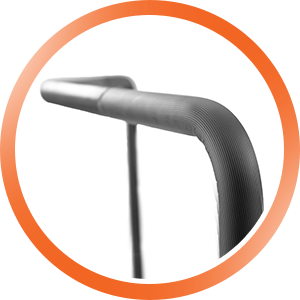 The Super Jumper comes with an ergonomic curved safety bar for increased stability and grip. 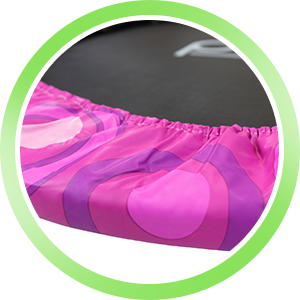 While the padded spring pad safeguards against spring pinching as well as impact. This convenient jumper, with its bright contemporary design, will turn any room into a play room! 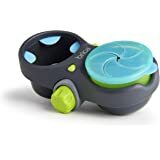 Colorful and fun blue design entices kids to want to play. Cover is also padded to help protect bouncers from springs. 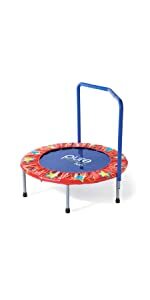 Sturdy steel construction and 42 springs provide the ultimate bounce action for beginners! 35" Ergonomic padded handrail for added stability for beginning bouncers. 38"x38"x30" 36"x36"x10" 36"x36"x 35" 48"x48"x 35" 48"x48"x 35" 36"x36"x32.5"
5.0 out of 5 starsHad for 8 months and still going strong! We bought this trampoline 8 months ago for a Christmas present. I have multiple kids ages 3-10, weights 35-80 Lbs. All are super active, and 2 are sensory seeking. We needed something to supplement the jumping needs in colder months. We have a 15foot tramp outside. 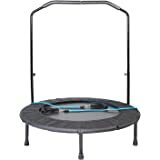 This is our second indoor tramp that we have owned. 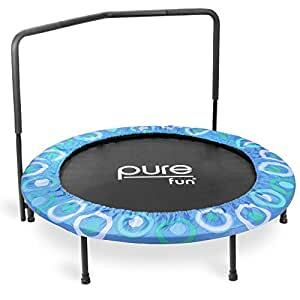 The first was an adult tramp that was meant for "excersize," On the pure fun tramp, the surface area is larger, the handle bar is larger and sturdier. 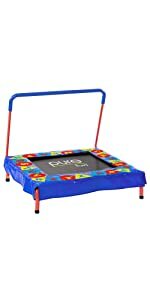 The pure fun tramp is used every day, multiple times and we have had no issues with it. My husband was able to put it together by himself. It is lightweight and I am able to move it easily to vacuum and hide it when guests come over. 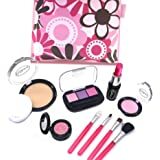 We love it an would purchase again. My 2 cons are, the pink band that hides the springs started ripping immediately. We still keep the band on to protect from the springs. That being said, the springs are not directly exposed like other tramps. They are under the mesh of the trampoline (I included a pic.) I like this, its makes it less likely toes will get pinched. Also, this tramp WILL TIP, if you are swinging on the handle bar. So far if my toddler swings on it, it has not tipped all the way over, just a few inches off the ground. Im sure with a heavier child, it would tip. Those 2 cons are not enough reason to not recommend. Our tramp is used heavily and has held up really well. 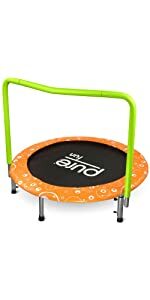 Love this tramp and would recommend for kids, I feel it much safer than the adult versions. 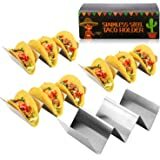 The product arrived as expected and I should have known by the fact the box didn't make it up my porch steps by the delivery driver it wasn't going to be pure fun as advertised. 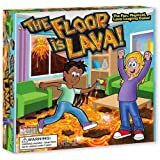 We got it as a preemptive strike for the holidays to cut down on the normal yule tide of ADHD kids bouncing wall to wall. I recommend doing some type of yoga or stretching before beginning. I didn't and paid the price. The first couple of steps to assemble the frame were straightforward as long as you heed the warning to make sure the rings are facing the right direction. We got to step three before we realized our mistake. There are two struts with a right and left used to attach the handlebar and they were not labeled so you get to play a Russian roulette as to putting them in the right orientation. I wasn't so lucky and was able to rectify at the end with minimal steps and maximum angst. Once the ring is assembled you turn it over and attempt attaching the springs from frame to the mat. In reality they should show a picture of this step as I was on spring 25 out of 35 before I realized it was much easier to attach the springs to the mat first and then go through the prescriptive compass method of alternating connecting sides. This gets tricky so count hooks to holes because taking the springs out after the fact is like one of those magic handcuff tricks. Pulling off from the ring side is easier if it has to be done. This is by far better with help because by now you are questioning your sanity for purchasing this and attempting assembly. Stretching the cover over the ring was not accomplished gracefully as I felt like Chris Farley wombatting a coffee table before I headed to my van down by the river. I called for backup and even then the cover sprang it's way off more than once. Through a Thanksgiving miracle and the aid of a rubber mallet to stretch the elastic as I went we eventually reigned victorious. I am sure my kids will get some good use out of this before the end of the week and then go back to forgetting it exists. I know it is not coming apart anytime soon. 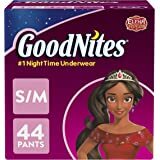 4.0 out of 5 stars24 hour review---will update after a few months. 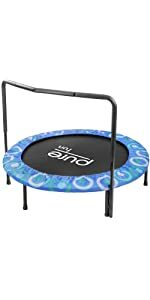 This is our 7yo, 55lb autistic son's 3rd trampoline. He had a smaller springless one when he was 2-4 years old. We loved that one but he outgrew it. We bought a 48" trampoline from another company and we loved it for about 9 months until the springs started snapping and the jumping mat ripped. So we decided to try this one. Pros---large 48" jumping area, good size handrail, not as hard to put together as we expected, however (CON) our tool to stretch the springs onto the jumping mat arrive broken. 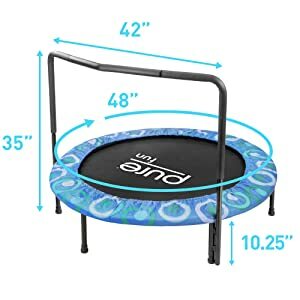 Luckily we had the one from our prior trampoline or else we would have had to improvise another method or wait for customer service to send another one. 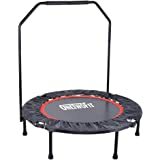 This trampoline has more springs than the last one which may provide more stability, but the con is that it's very stiff, not springy enough for my son's weight. Hopefully with some use it will loosen up so he can jump high like he likes to. 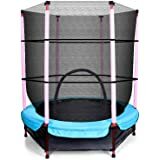 The price is about 1/3 less than our prior trampoline, but if the springyness doesn't improve we will return it. Will update after a few months. *picture is of the broken tool. It should be one piece that's welded together.